Against the backdrop of a world in flux at the start of a new century, Arctic Summer portrays the life of British writer E. M. Forster: his inner turmoil, his search for love and the story behind one of the greatest novels in English, a Passage to India. In 1912, Forster follows his friend Syed Ross Masood to India. It is on this journey – travelling around the country while it is still under British rule – that the seeds of his novel are planted. But it will be another twelve years, and a second time spent in India, before his book is published. Between these two journeys lie the writing of an unpublishable novel, the outbreak of the First World War, and a long stay in Alexandria, where he has an unlikely affair with an Egyptian tram conductor. 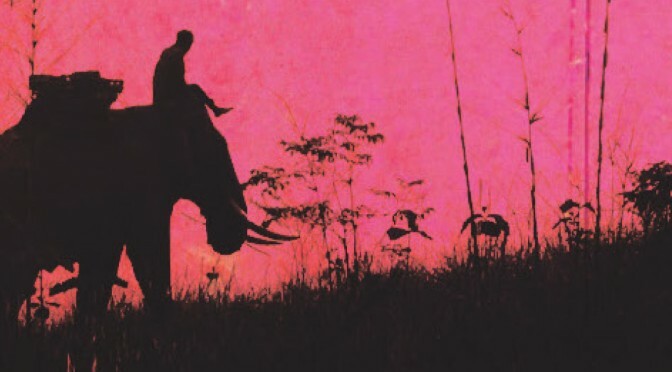 As we follow Forster across continents – stuttering, aching, his love mostly unrequited – Galgut captures with colour and exquisite delicacy the England, India and Egypt of the era. Meticulously researched, Arctic Summer conjures the figure of Forster in all his contradictory genius, providing a fascinating glimpse into the creation of a masterpiece. 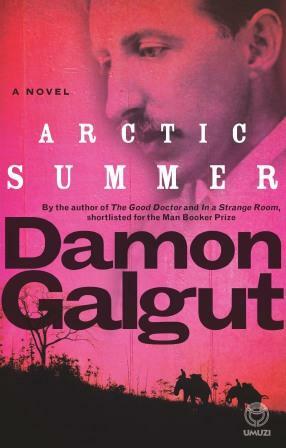 Playwright and novelist Damon Galgut is the author of A Sinless Season, Small Circle of Beings, The Beautiful Screaming of Pigs, The Quarry, The Good Doctor and In a Strange Room. 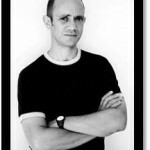 His work has twice been nominated for the Booker Prize. He lives and works in Cape Town.